This contest will S – T – R – E – T – C – H your imagination! 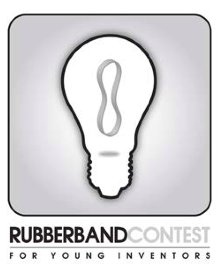 This contest challenges students in grades 5-8 to design and create a working invention that incorporates at least 1 rubber band. You can read about the official rules by clicking here. More information about the divisions and prizes can be found here.